Home is where the craft is.....: Craft4crafters show in October.....plus a giveaway!!! Craft4crafters show in October.....plus a giveaway!!! Happy Saturday guys, The sun is shining and all is good here so I thougth it would be a good time to tell you about my up coming workshops and do a giveaway. 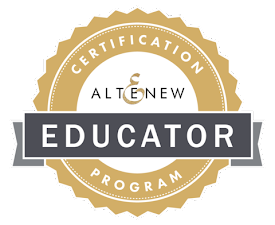 As you know I became a certified Altenew Educator last month and as such I can now teach crafting skill using the Altenew brand. 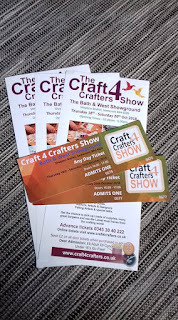 I will be running classes at the Craft4crafters show here in the UK next month. The show runs from 18th-20th Ooctober at the Bath and West Showground in Somerset. 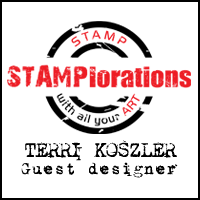 In this workshop, you will learn techniques that will allow you to use your stamps in new ways, perfect for those who are starting out with stamps or for those looking to find new techniques. 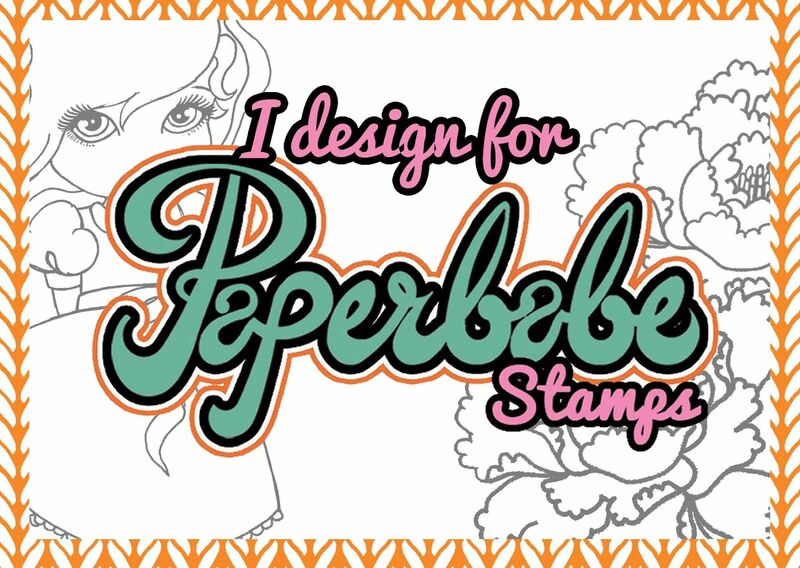 You will create a card, bookmark and tag using stunning stamps and inks from Altenew. In this workshop you will learn how to use stamping techniques to create larger projects, it could be a scrapbook page or a piece of home décor. If you’ve never scrapbooked before this is a perfect introduction, bring along a photo or two and we’ll create a piece you’ll be proud of. If home decor is more your thing, you can create a piece to take home and add to a box frame. In this workshop you will learn quick and easy ways to produce stunning watercolour effect which can be used in all your crafting projects – you don’t need to be a fine artist to use watercolours, they are a great tool for crafters and hobbyists too. In this workshop you will create 5 projects in a contemporary style. 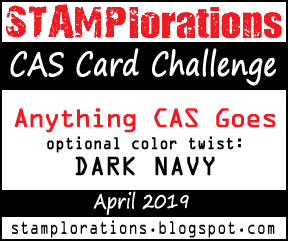 If you like clean and modern looking cards or would like to create them for your loved ones then this workshop is for you. You will be using Altenew product to achieve a high end look. If you would like to book on to any of the workshops, please email tkoszler@yahoo.co.uk and include: The name of the workshop, your name, how many people wish to take part in the workshop, and the date and time you wish to attend. Feel free to pop over to my Facebook page and Instagram and enter there too.